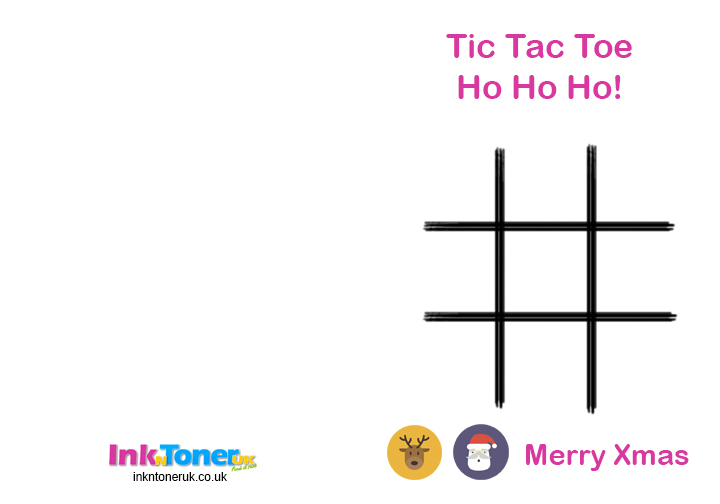 Home Ink Cartridge News Print your own christmas cards with us! 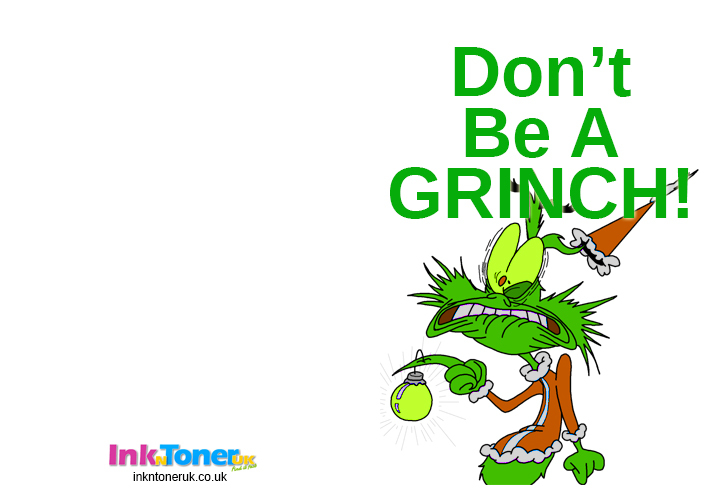 With Christmas coming up next month, we at InknTonerUK think that we should give a little back to our customers. We know that this time of year can be especially stressful so we’d like to lighten the load a bit. If you don’t have any ideas for cards, or simply not having the time to buy them we are offering a great range of card designs that you can customize, fill in and print at your leisure. 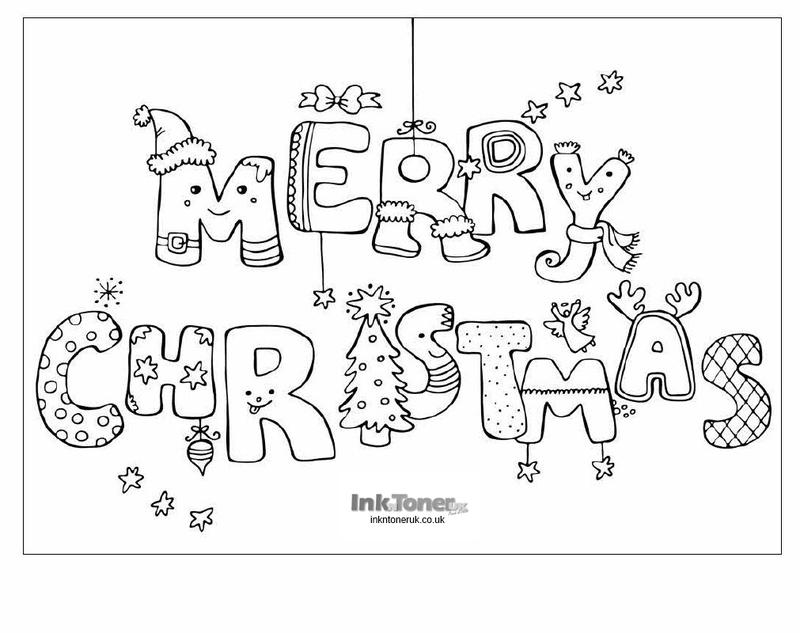 Here you can download the Christmas card template and print them out on to photo paper using your colour inkjet printer. Some are ready for you to insert your own photos in and some are ready to print and go! And if want to add your own creative and personal touch to your card. perhaps you want to have fun with your kids too then this card is great for that, you can colour and fill it in yourself! If you want a bit of movie humor the grinch is happy to help! From InknTonerUK we wish you all the best in your preparations for the festivities to come.